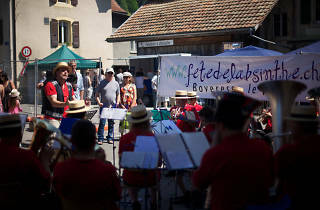 The Swiss Jura village of Boveresse hosts this boozy affair dedicated to the once-banned green fairy. 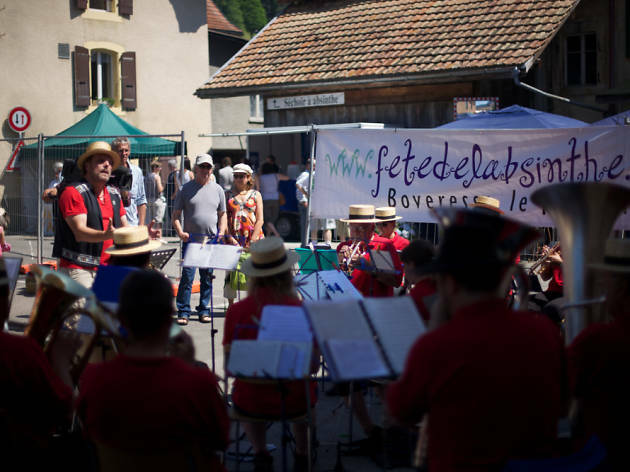 Head to the heart of Switzerland's absinthe-producing region for this annual festival in Boveresse which celebrates the extra-strong, once-clandestine aperitif which was first invented here in the Val de Travers. Many of the region’s absinthe producers turn out to offer tastings, plus there’s absinthe-infused food and absinthe-related products for sale.